UW-River Falls is small enough to care about the individual, but big enough to attract good teachers like Goerke and Mahanna — they were passionate about what they taught and knew how to have fun doing it. 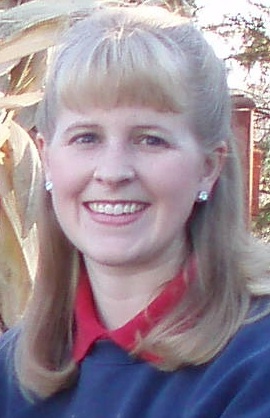 Principles of Nutrition is the course that changed by career path and led me to work at Land O’Lakes Purina Animal Nutrition, and Advanced Dairy Management is the course that led me back to the farm. My UWRF education prepared me well for the career I am currently in today. 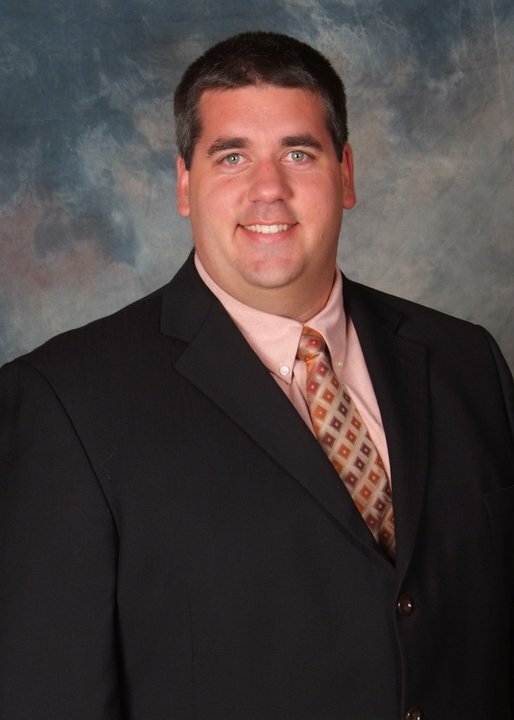 My core business and agronomy classes provided me with a solid foundation in my field. However, CAFES prepared me for more than just my current job. They laid the ground work for my entire professional career. While I was a student in CAFES, I was exposed to many facets of agriculture, opportunities, and people who shared the same desire for agriculture as I did. It was through these experiences that I gained an awareness of what it meant to be an agriculture graduate, and of the endless opportunities open to me now and in the future. The classroom work was very helpful, but the “hands-on” experiences students receive from outdoor labs and intern programs really helps to prepare you for your future field of choice. I really enjoyed the opportunity to take on leadership roles on campus through student organizations and through residence life. The friendships I developed as a Resident Assistant and Hall Manager are ones that I will cherish forever. All students should get involved in as many things as they possibly can. While the classroom prepares you for your career path, the interactions that you have outside of the classroom will prepare you just as much. 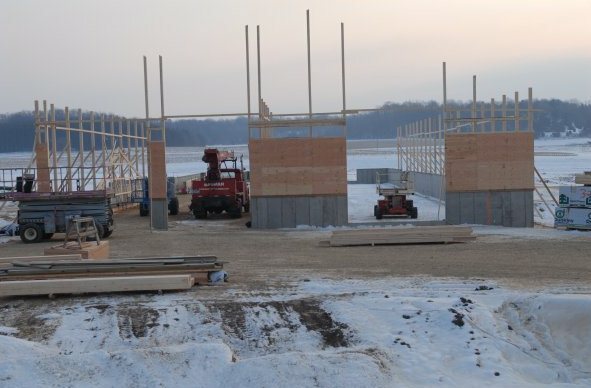 A view of the Dairy Learning Center 6 years ago tomorrow. My unforgettable experiences include meeting soooo many wonderful people; whether it be at new student orientation, traveling the country via student orgs, recruiting the next generation of AGRs, to countless hours studying for an exam, collaborating with CAFES-SAC members to overcome challenges and praise successful events in our lives. CAFES is a breeding ground for successful people and our futures! The Never Ending Growing Grass! 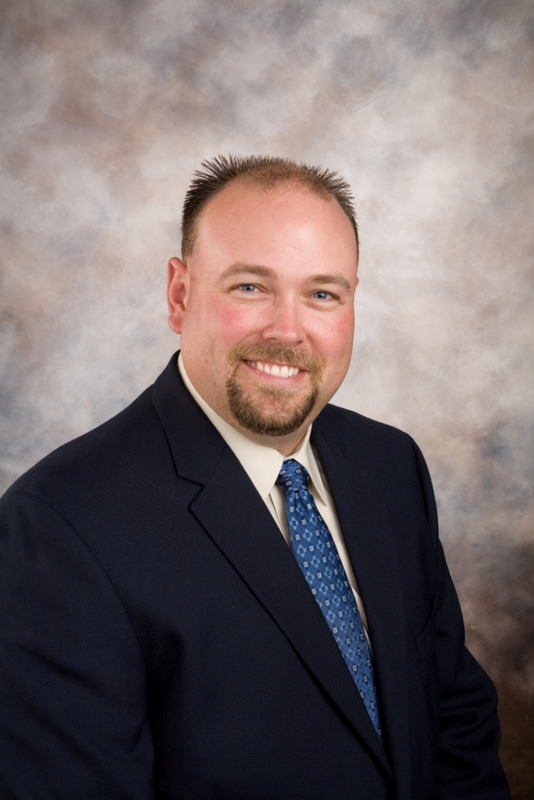 One of my favorite stories is from Crop 161 with Dr. Carlson. One day in class he was teaching us about cotyledons and what they do for grass. He was telling us a story about Johnny and his mom. The story was about how Johnny had to mow the lawn because it kept on growing. Dr. Carlson had a one sided conversation with himself imitating Johnny with a low voice, and imitating his mom with a high voice. His conversation included how Johnny’s mom wanted him to mow the grass because it kept on growing. I will never forget that day in class or the reason why grass grows is because of the cotyledon part of the plant. Have you ever been on one of our Plant and Earth Science Regional Geology Field trips?! 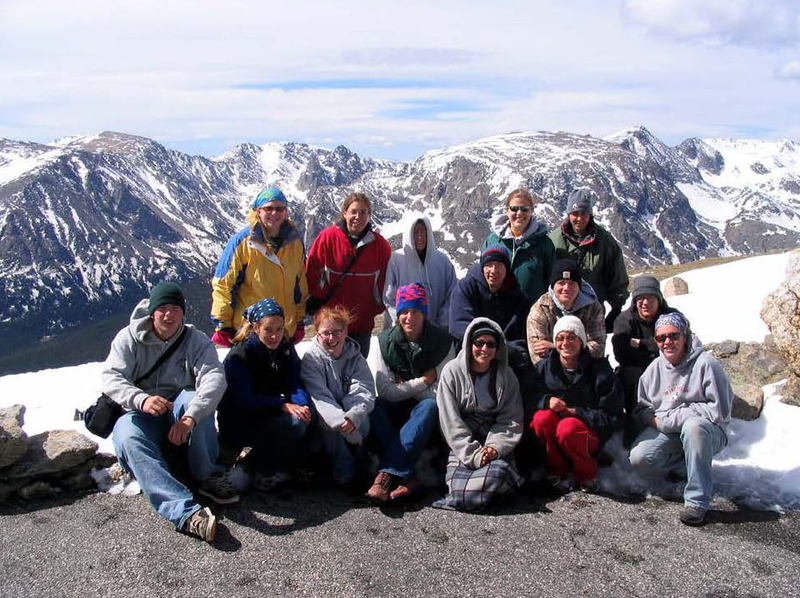 Please enjoy the photo below from the 2004 South-West field trip at the Rocky Mountain National Park in Colorado. The Ag Educators Breakfast Club! 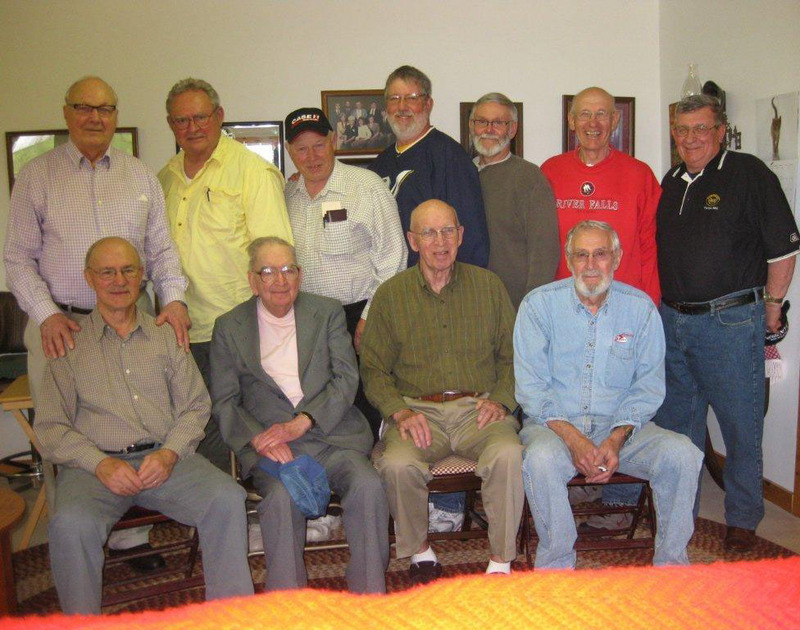 A group of retired Ag Educators on the east side of the state-all UWRF graduates-gathers quarterly for breakfast. Here is a shot of the group from last May. Many of you may recognize one or more of them as your former high school or tech school instructor. We created an abbreviated history of the College to display at alumni events. Take a look at each of the banners, do you recognize anyone? !